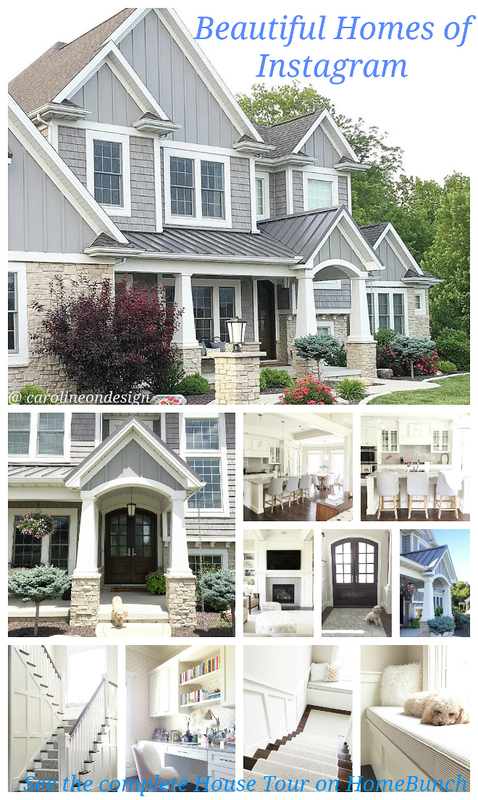 I started the “Beautiful Homes of Instagram” series to share homes I find to be inspiring; not only because of how these homes look but also by who lives in them. To be part of this series, your home dosn’t need to be “magazine-ready”, in fact, I want the opposite of that. 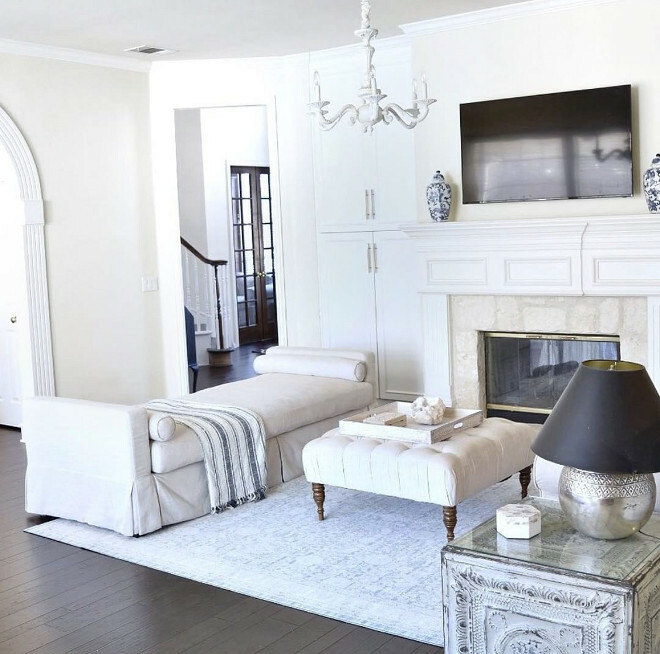 I feature professionally decorated homes every other day of the week, but this is the time for real homes and real people to shine and to inspire and show that we all can have a beautiful home that speaks to our personality. This is what honestly inspires me these days. 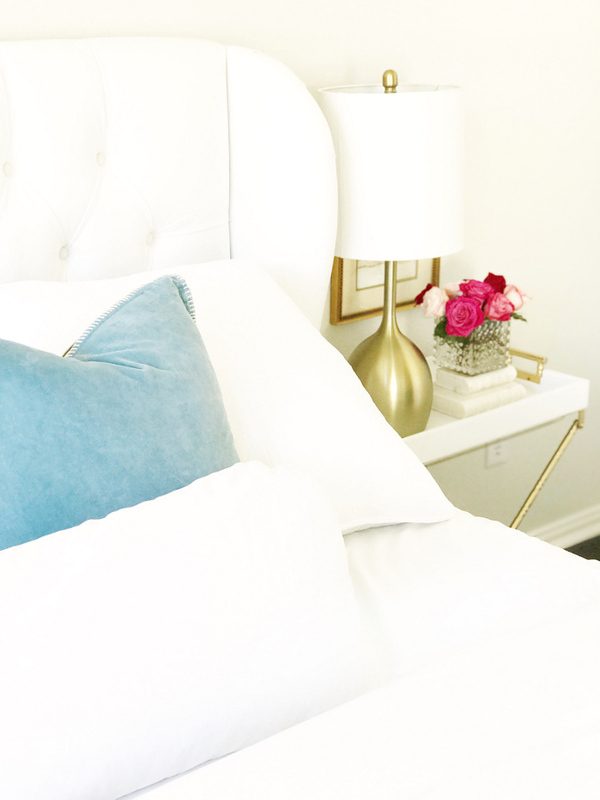 Having Erin from @thriftyniftynest on the blog today means more than I can say here. She is someone that has inspired me for a while now… Do you know those people you meet and you immediately can feel how genuine they are? This is how I felt about Erin the moment I started talking to her. 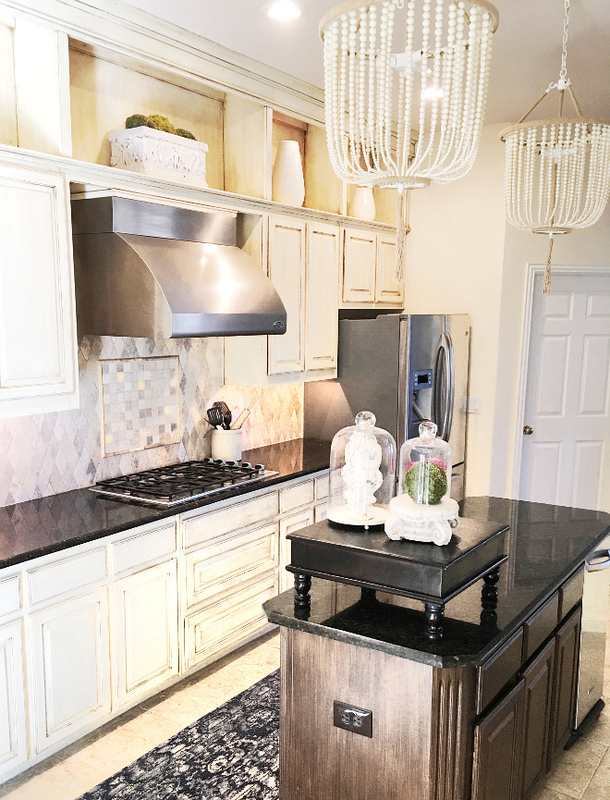 She is precious and seeing how she changed her once outdated house is truly inspirational, and I am very grateful that she is willing to share more of her tricks and tips with us today. Get to know Erin and I’m sure you’ll adore her as much as I do! “Hi, everyone! 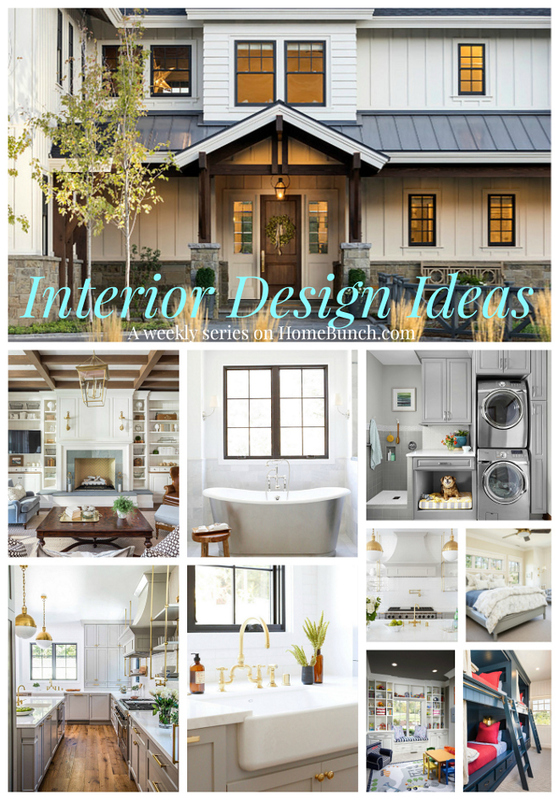 I’m Erin and am so thrilled and honored to be sharing my home here on HomeBunch! 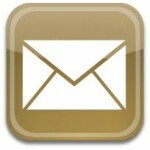 I started following this blog many years ago not only for the beautiful pictures, but for the detailed resource lists. To say I’m a huge fan is an understatement so this is extra special to me! As you come into my home, there are 30 foot ceilings and a winding staircase. I fell in love with the tall ceilings and all of the natural light that greets you when you walk into the front of the house. You’ll also probably be greeted by our little dog, Daisy, who likes to sit on the stairs and look out the window. The entryway had outdated tile and the stairs were covered in dingy carpet. After 3 years of living with it, we finally had wood flooring put in. I get a lot of questions regarding the stairs and if we ever slip on them with socks on. Happy to report that no one has slipped since we’ve had them and I’m so glad we spent the extra money and had them put in. To save money, I cut the wood for the stair risers myself and painted them. 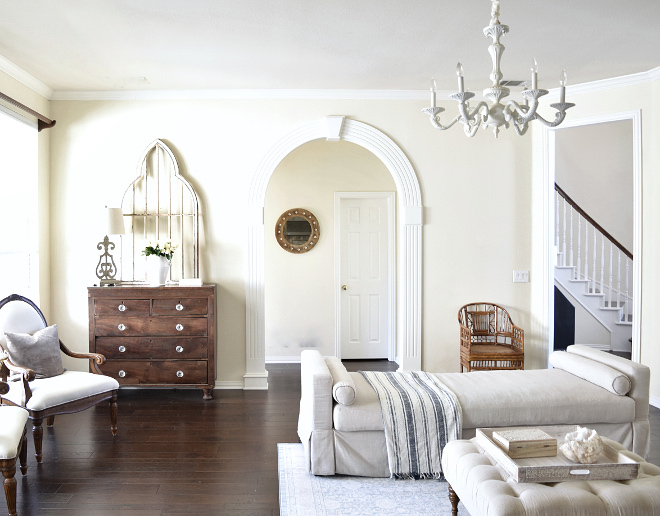 Resources: Paint Color: Raffia Cream by Behr. 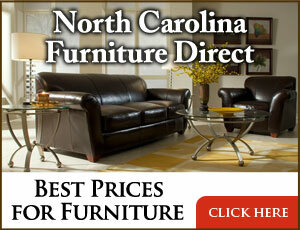 Wood Floors: Nebraska Furniture Mart – Hickory Dark stained mix width by Shaw. Black Secretary Desk: Vintage painted with Sherwin Williams Tricorn Black. The dining room is actually the formal living room but we don’t do “formal living” around here so I made it a space where we can have friends over for dinner but honestly, most of the time it’s a drop zone for design projects, my youngest son’s nerf arsenal or the teen’s homework. The wall paint color is Raffia Cream by Behr. 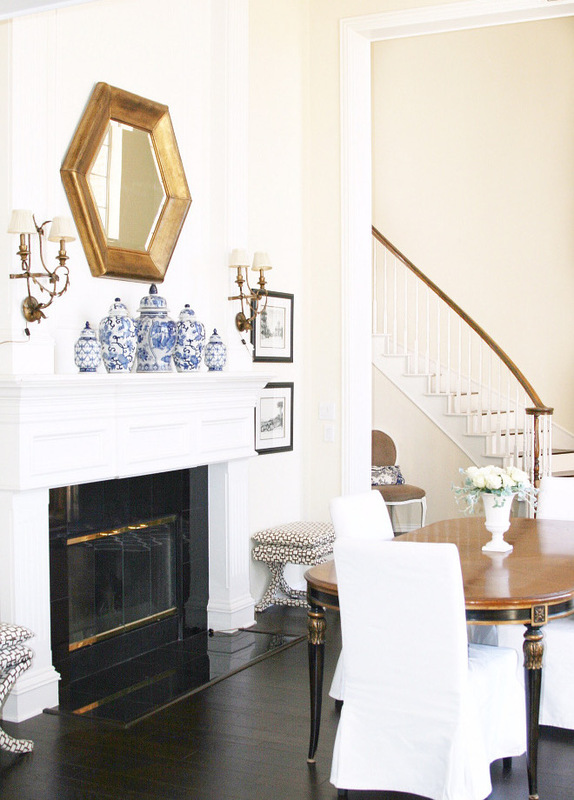 The mantel paint color is Benjamin Moore Decorator’s White. Black and White Prints: Antique sketches in vintage frames painted with Amy Howard at Home Basic Black spray lacquer. 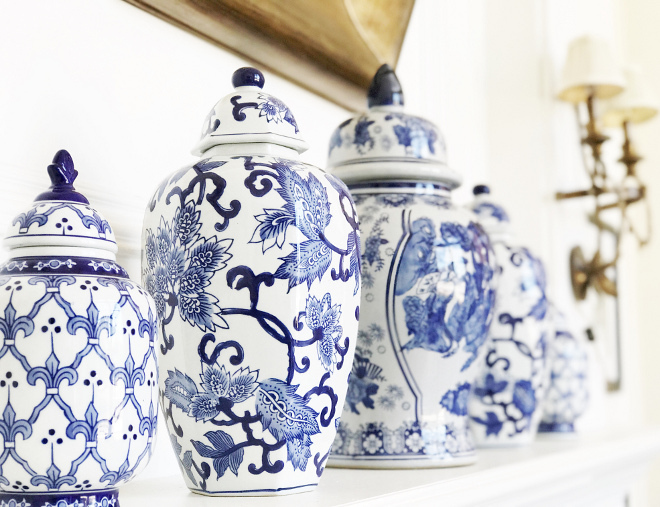 The antique blue and white ginger jars are from One King’s Lane and Homegoods. Vintage Dining Room Table: gift from my mother. Dining Room Chairs: Ikea Henriksdal with Blekinge white slipcover. Tray, Geode and Vase: Homegoods. 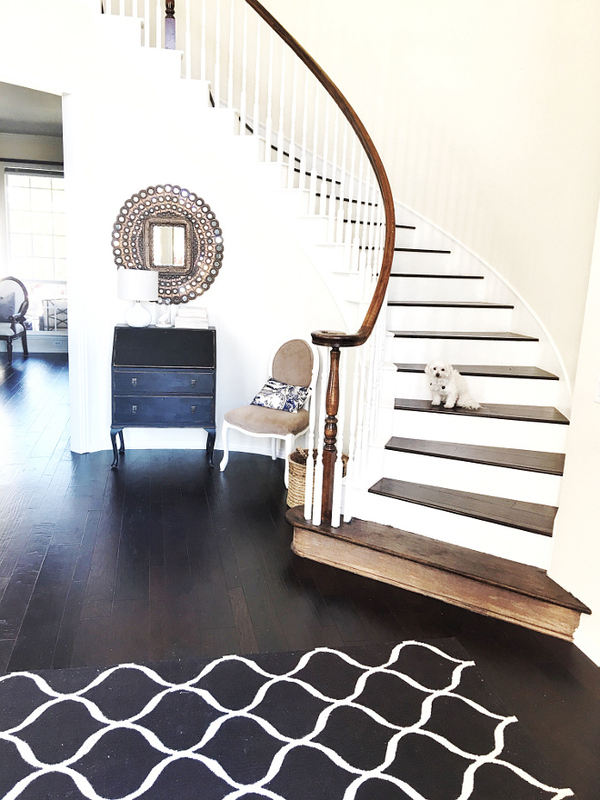 Wood Floors: Nebraska Furniture Mart hickory dark stained mix width by Shaw. The living room is where we all spend a lot of time together. It may seem counter intuitive to have light furnishings with 3 kids but everything can be either dry cleaned or washed so it’s actually easier to keep it looking clean and fresh. There were built ins with glass doors in here until very recently. And although they were a great spot to display items, I opted to have new custom floor to ceiling cabinets made with doors so all of the toys could be stored and out of site. I had wanted some pretty brass pulls for the cabinet doors but didn’t want to spend a lot of money so these Ikea handles were perfect! 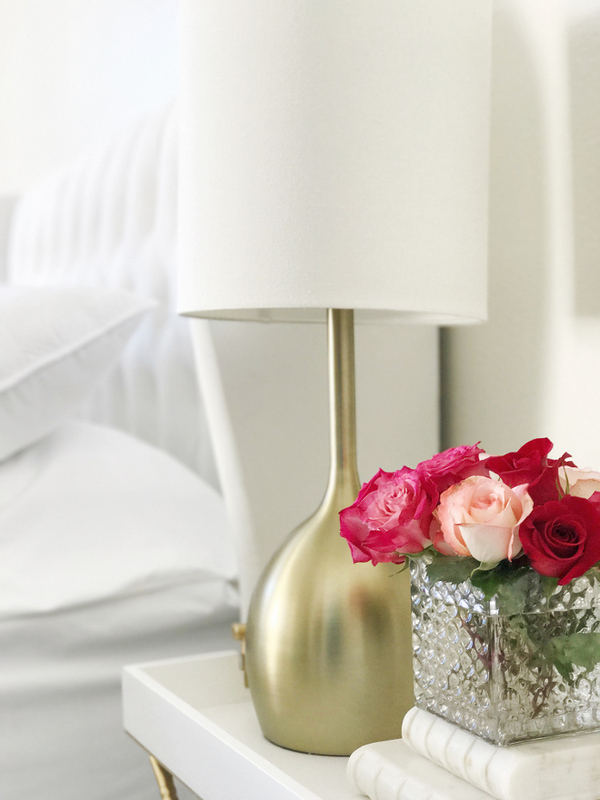 A can of brass spray paint completely transformed them and gave them a fun trendy look. If I get tired of them, they’re easy to paint over and at around $3.50 a pull and a can of spray paint, it was a budget friendly project! The slipcover sofa is from At Home and the linen daybed is the Aidy Daybed from Joss and Main. 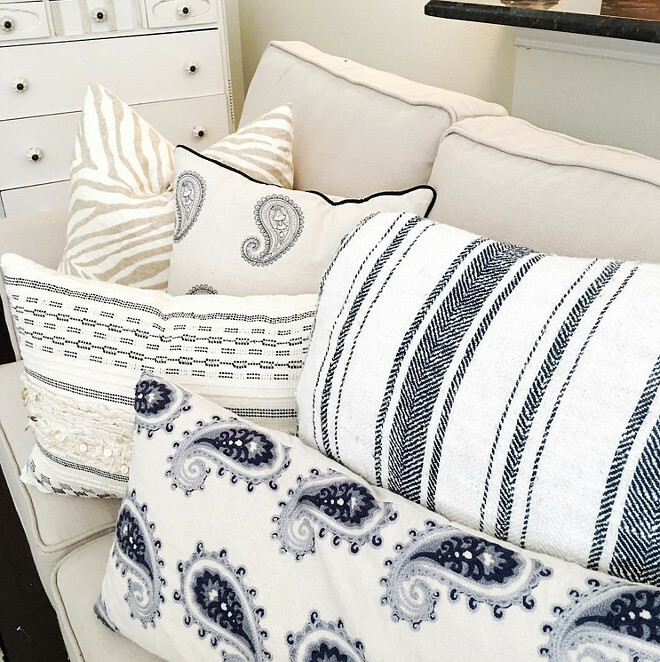 I love Erin’s pillows… aren’t they pretty? They’re from HomeGoods. 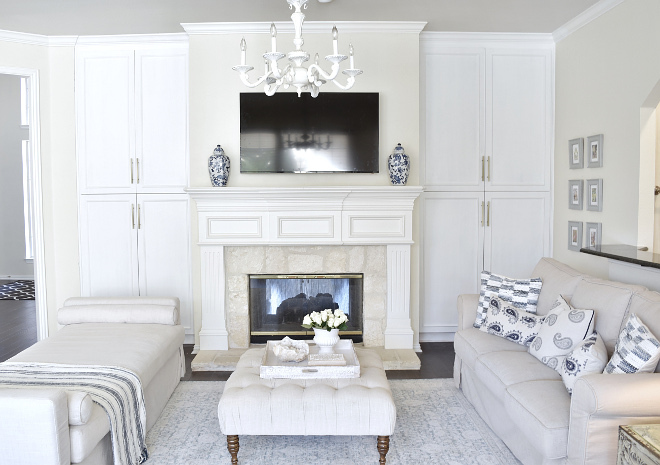 Walls are Raffia Cream by Behr and the cabinet paint color is Decorator’s White by Benjamin Moore. Cabinet Pulls: Ikea Lansa painted with spray paint: Krylon in metallic brass. The chest and the antique iron church window are antique salvage pieces. The chairs are vintage and upholstered in painter’s drop cloth. The living room also features an arched pass-trough to the kitchen. Isn’t that also a beautiful space? I love this view! Framed Prints: Vintage Printables from vintageprintable.com. 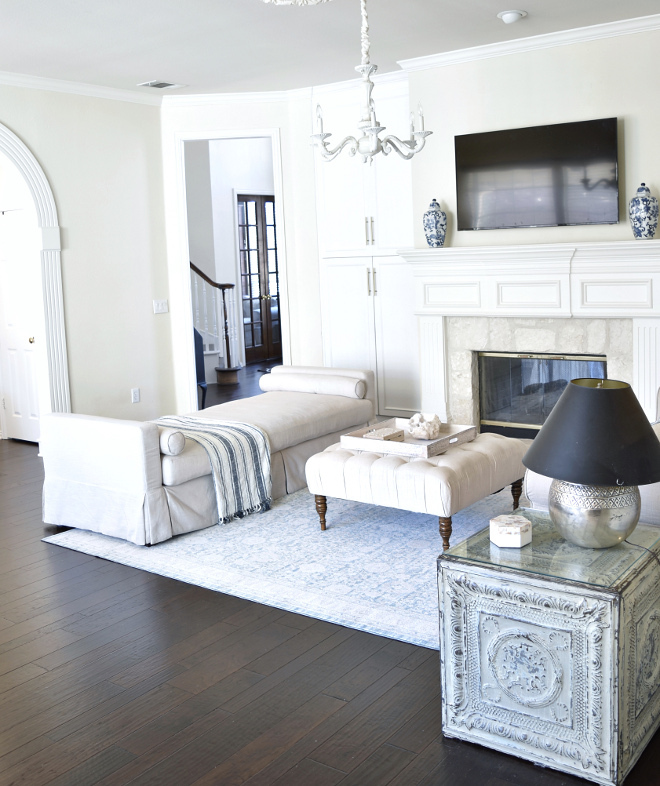 Frames were painted with Amy Howard Home spray lacquer in Vendome Gray. The kitchen cabinets were already like this when we moved in. I loved the layout, so simple cosmetic changes were made like new lighting and painting the walls. A solution to the question on what to do above builder grade cabinetry is to bring them up to the ceiling and adding display space as seen here. I keep the décor pretty simple for 2 reasons. . I’d like to say it’s because it gives me more room to do some gourmet cooking but that would be far from the truth! But for me, adding a lot of knick knacks would look cluttered and it keeps dusting time to a minimum. I’m gearing up to paint the cabinets a lighter color and to re-do the backsplash. Kitchen Resources: Cabinet Color: Ivory with umber glaze. Pendants: Safavieh Beaded 3 light Angie pendant in cream from Overstock.com. Runner: 2’ x 6’ Heritage Rug in navy by Esalerugs.com. Stainless Steel Range Hood: Fisher & Paykel. I recently gave my bedroom a complete makeover. 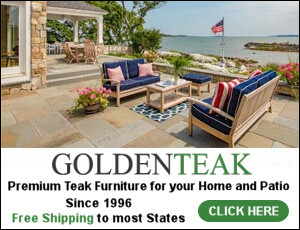 I challenged myself to doing it all for under $800. 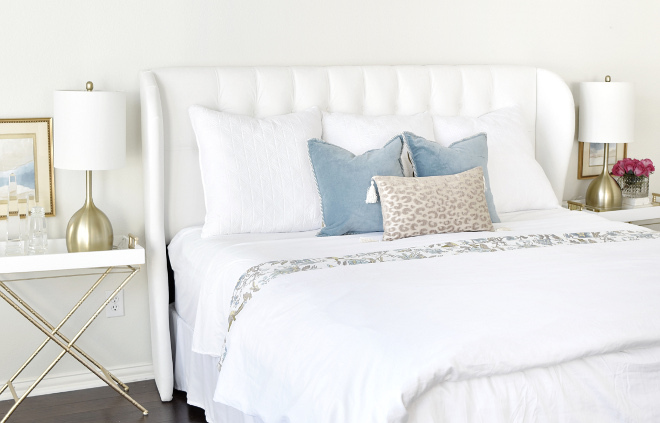 From the paint to the furniture to the bedding, it all came in at around $750 and all items were brand new and from my favorite stores! There is a lot of natural light that comes in so I wanted something bright and crisp but still livable. This is where I do a lot of work on my laptop and where my youngest son and I read together. I chose all white bedding because the dog loves to sleep here so it was important to have things I could throw in the wash and not worry about. Life is for living and I’m not one to have “precious” items in my home. If it can’t be washed or has to be protected from everyday life, I don’t buy it! White sheets and duvet are from Overstock. Floral coverlet is from Tuesday Morning. Vase is from HomeGoods. All pillows are from HomeGoods. The gold lamps are from HomeGoods. 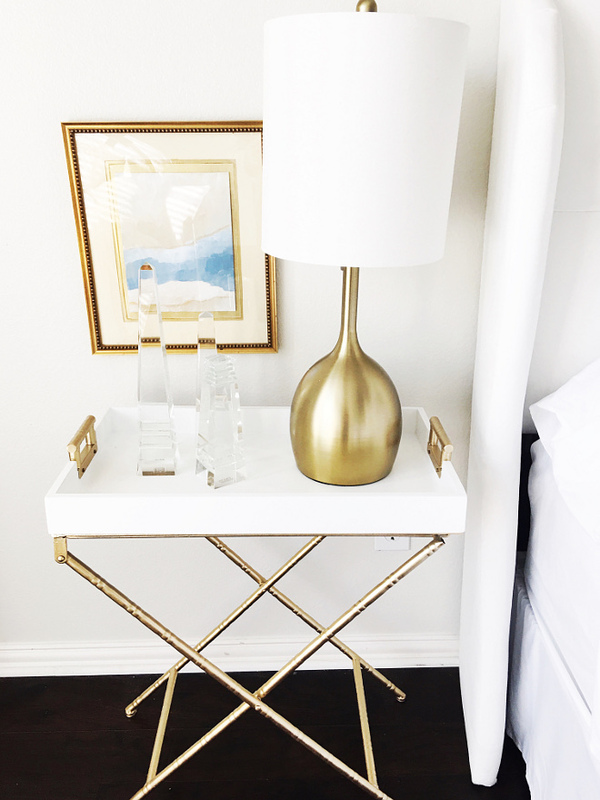 Gold and White side tables are from Ross Dress for Less. Art is a DIY project. 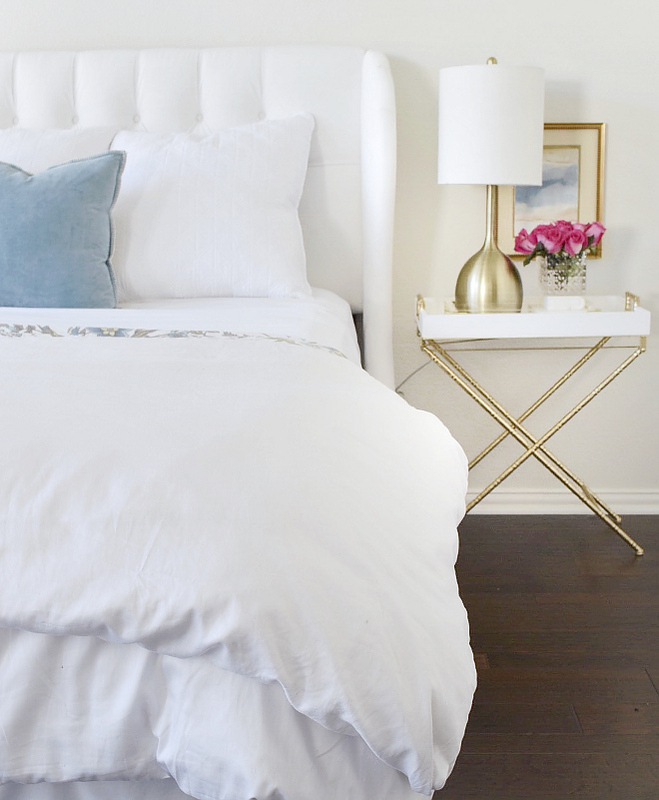 The dark stained floors add warmth to this neutral, crisp bedroom. Paint color is Benjamin Moore Classic Gray. 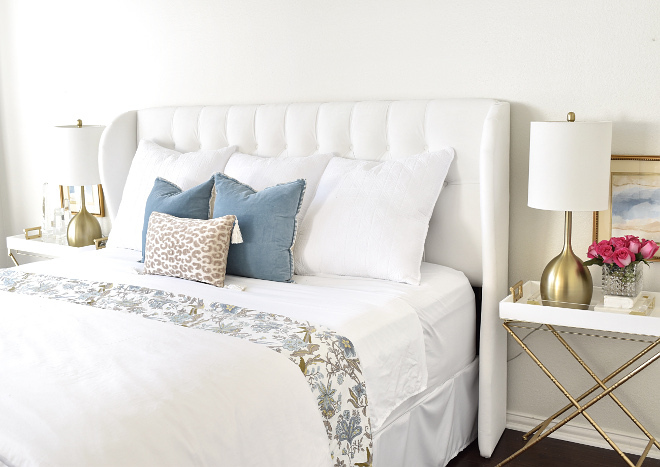 The headboard is a king sized tufted wingback in Velvet White by Skyline Furniture from Overstock. Interiors & Photos: “ Thrifty Nifty Nest“. 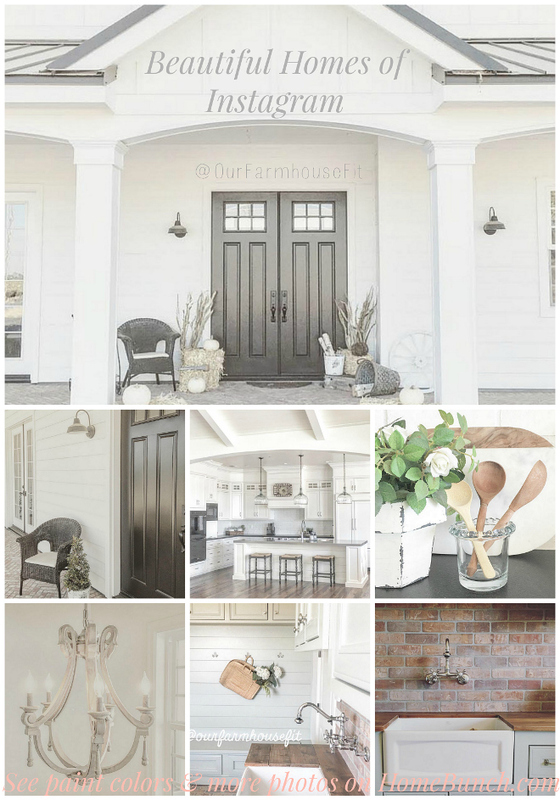 Make sure to follow Erin from @thriftyniftynest on Instagram to see more photos of her beautiful home! Are you guys watching the Super Bowl? What do you think of the halftime show? Lady Gaga has such a strong personality and I think it shows in everything that she does, and I have to say that I admire every woman that is strong and not afraid of speaking her mind. Courage is contagious! Thank you for spending this time here, my friends and I hope your week is full of Light, Love, Health and Blessings. May you continue to walk toward your dreams.